You didn’t think I would stop at this Peppermint Oreo Muddy Buddy Mix, did you? I think it was pretty predictable that more was soon to follow. I am in love with red and white this year, especially winter white. It’s probably because we haven’t seen any real snow yet. A couple flurries here and there, but nothing significant. At least where we live. EVERYONE around us has pretty much started to complain about shoveling inches and inches of white, heavy snow. Hopefully we’ll get some in the next couple weeks of December and have it conveniently disappear on January 1st. Yeah, I’m pretty sure that’s not going to happen… this is Minnesota after all. One can dream, I suppose. Anyhoo, let’s concentrate on something we can control. 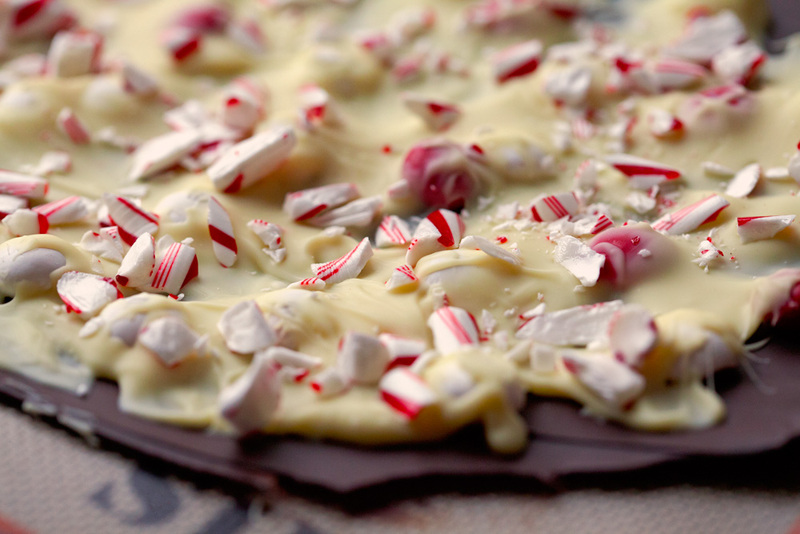 I used good, quality chocolates for this Peppermint Bark. If you want to, you could use a mix of chocolate and almond bark since almond bark is a tad more affordable than buying several chocolate bars. I wouldn’t recommend using all almond bark though… the sweetness could be somewhat overwhelming and you may be missing the rich chocolate taste since almond bark isn’t real chocolate, but I’ll save that for another time. How many times can one possibly use the words almond bark in one paragraph? Sawy. One last thing, Trader Joe’s sells Pound Plus Chocolate Bars; as the name indicates, the bars are huge and don’t cost you an arm and a leg. That’s what I used as my chocolate base. The white chocolate on top is a Lindt White Chocolate Bar. First, you’ll start by melting your dark or milk chocolate. As always, I use my microwave, but a double boiler would work just fine. Once melted I spread the chocolate in an even layer on a lined baking sheet and sprinkled on a good handful of Peppermint M & M’s. Put the sheet into your fridge for 10 minutes while you proceed to the next step. 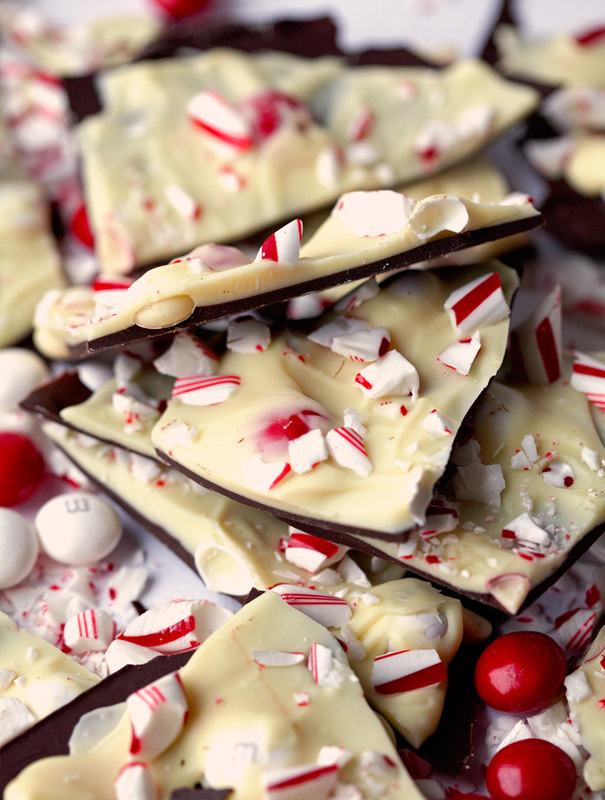 Completely melt your white chocolate and crush 2-3 peppermint candy canes. Remove the baking sheet and pour the white chocolate on top. Spread out the chocolate until it reaches the edges of the dark chocolate. No worries, it doesn’t have to look perfect. Sprinkle on your crushed candy canes and refrigerate for 20 minutes or until hardened. 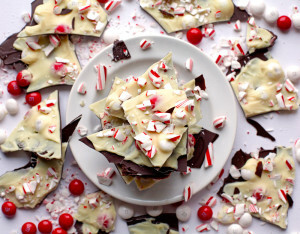 Break the sheet of peppermint bark into a variety of small and medium pieces. And this will be your finished product! 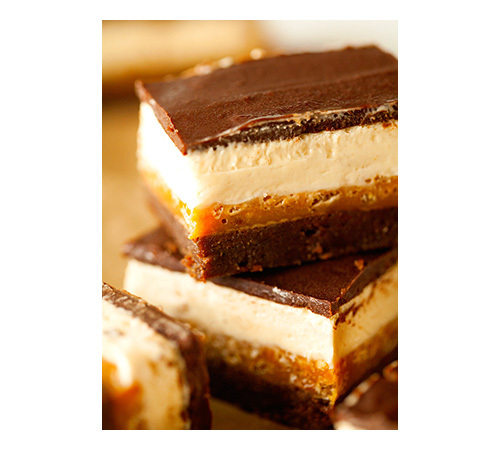 Layers of beautiful deliciousness never gets old to look at. 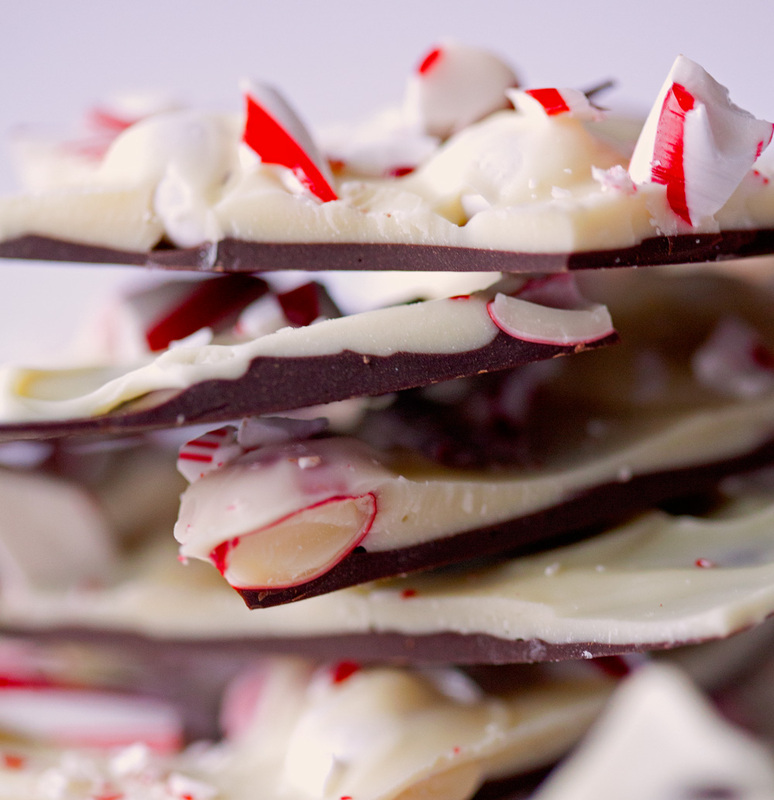 This combination was spot on for me – the right mix between peppermint and the sweetness of dark and white chocolate. 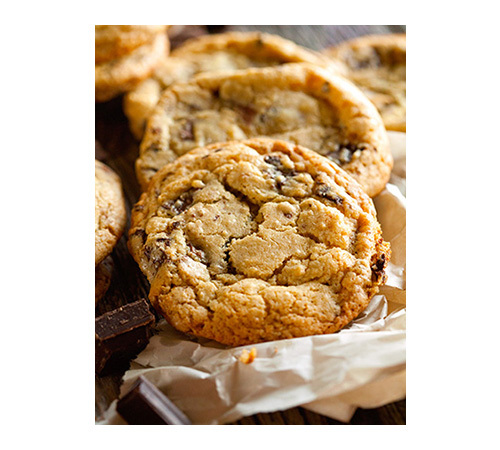 If you’re looking for even more peppermint flavor, you could add a couple of drops of peppermint extract to one or both batches of melted chocolate before spreading them onto the baking sheet. Feel free to change it up to your liking. I hope this holiday delight will add joy to your Christmas season. In honor of Nelson Mandela, I leave you with one of his famous quotes this week. Double Peppermint Crunch Bark is a holiday favorite. 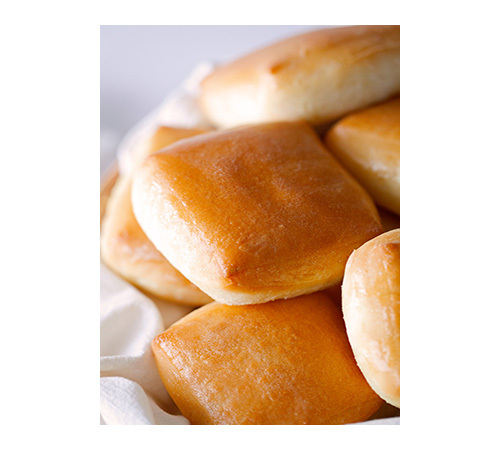 So addictive you won't be able to stop at just one piece. 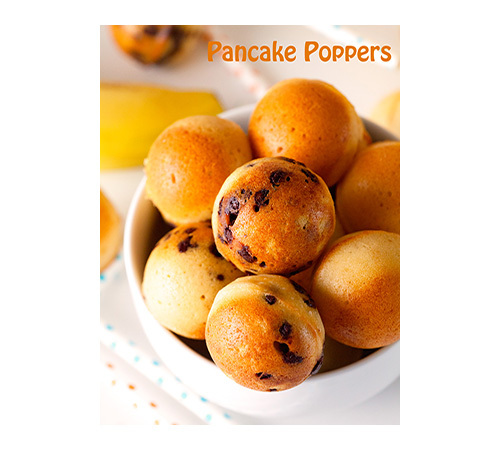 Kids love to make this, too! 1. In a microwave safe container, melt the dark chocolate. 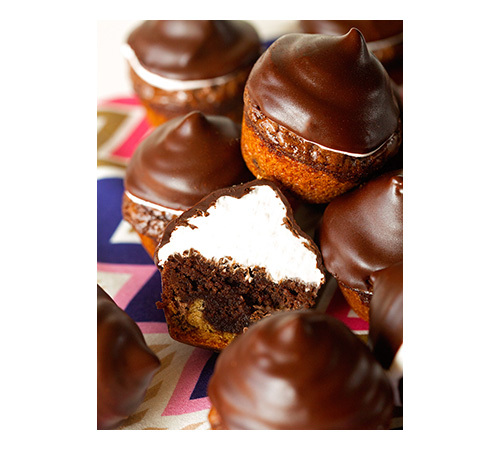 Pour the melted chocolate onto the baking sheet and spread in an even layer (about 1/4 -1/2 inch thickness) . Sprinkle with peppermint m & m's and put into your fridge for 10 minutes. 2. 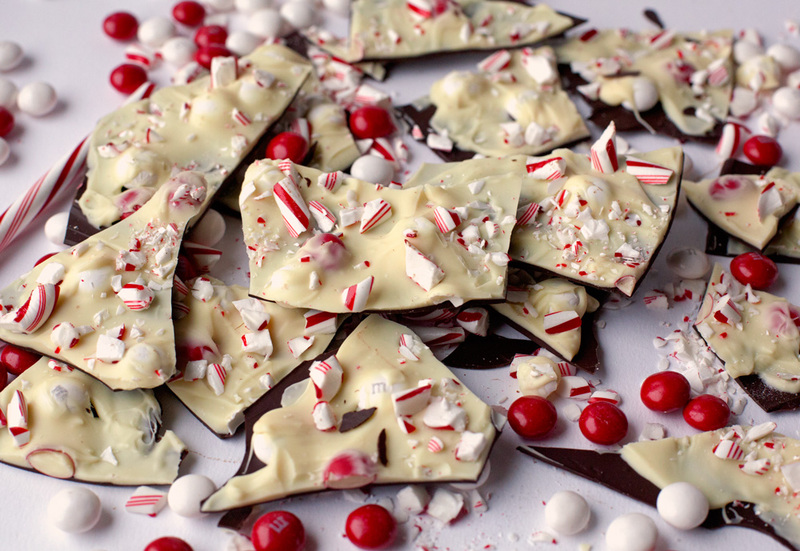 Meanwhile, melt the white chocolate and crush peppermint candy canes. 3. Remove baking sheet from the fridge and spread melted white chocolate on top of the dark chocolate layer going to the edges of the first layer. 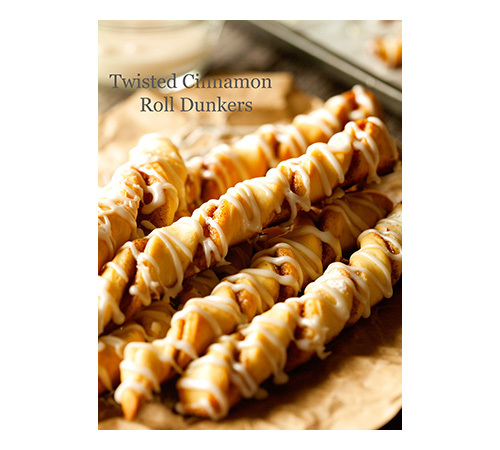 Sprinkle with crushed candy canes and place back in the fridge. 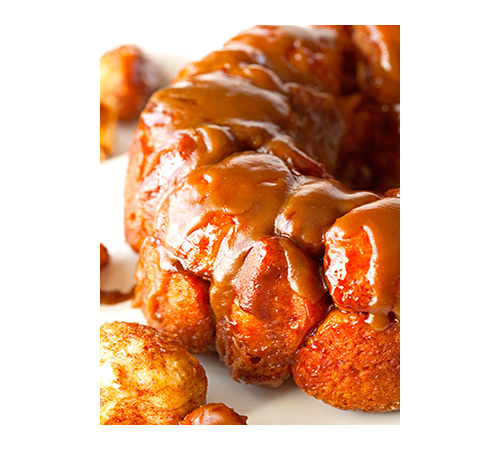 Let completely harden (about 20 minutes) before breaking into pieces according to your liking. 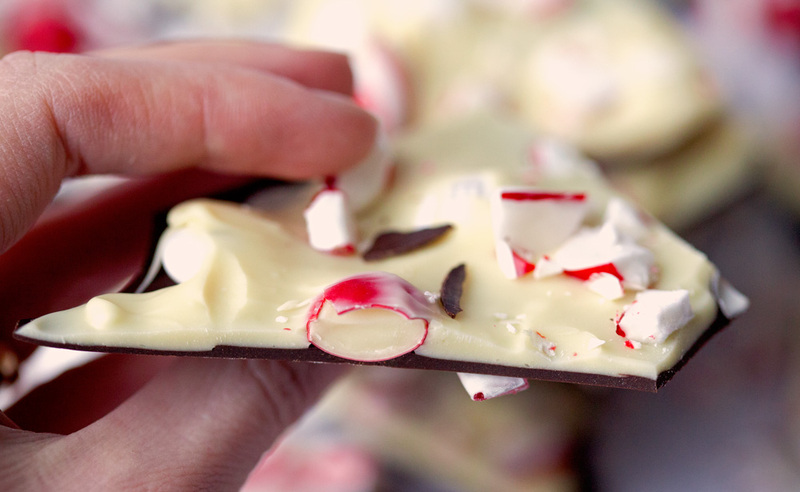 Double Peppermint Crunch Bark will keep up to 1 week in your fridge. Bark should be stored in the fridge to avoid it from getting soft. Thanks, Aimee! Love the way you spell your name :). 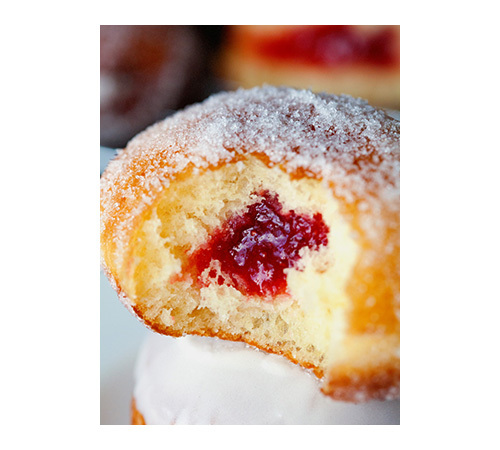 Hope this recipe adds to your joy this season. Awesome! This bark is meant to be shared :). It is the perfect thing to give to the special people in your life. Merry Christmas, Breanne! I’m not sure how it will turn out with so little choc on the bottom, how it will come apart from the parchment paper. Thanks for all your notes Rae. When I made this recipe, I didn’t know if the chocolate on the bottom was going to be enough either, but I spread it out as much as I could and did the same with the top layer. It turned out great and I hope yours did too. 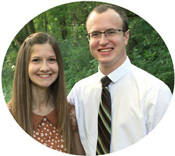 I am glad you’re making it your own and share it here!